We’ve been tipped off about a special Black Shark Winter Windfall. Already one of the best deals in mobile gaming, these limited-time deals make the Black Shark a no-brainer. The event runs from January 18th through February 18th. 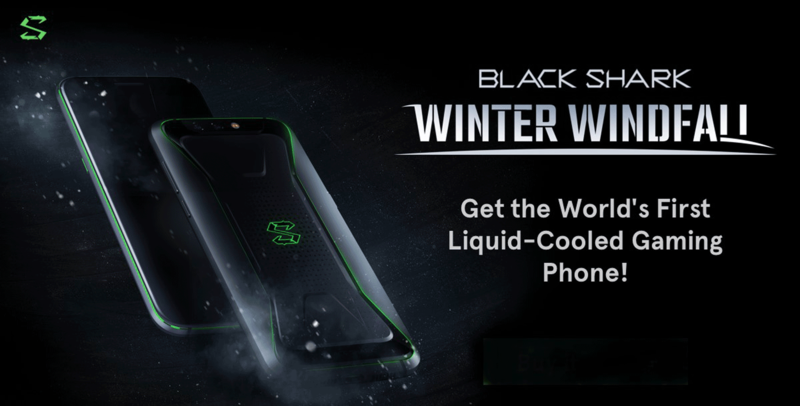 During the event, you can save up to 50€/£ on the Black Shark gaming phone and up to 100 €/£ when you bundle some gaming accessories.